In the era of Donald Trump, many lower- and middle-class white Americans are drawn to politicians who pledge to make their lives great again. But, the policies that result actually place white Americans at ever-greater risk of sickness and death. Physician Jonathan M. Metzl’s quest to understand the health implications of “backlash governance” leads him across America’s heartland. 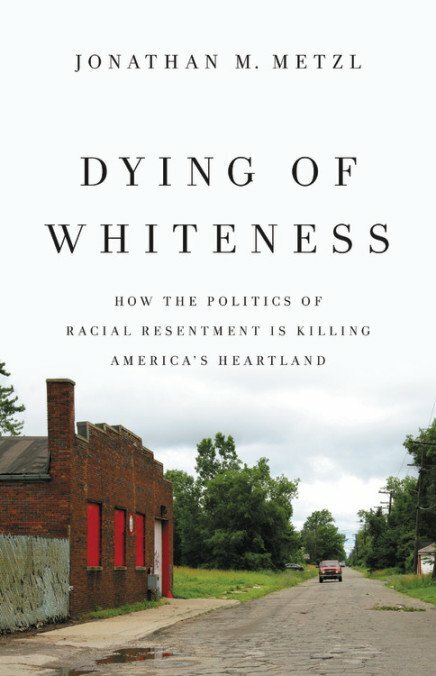 Interviewing a range of everyday Americans, he examines how racial resentment fueled pro-gun laws in Missouri, resistance to the Affordable Care Act in Tennessee, and cuts to schools and social services in Kansas. And he shows these policies’ costs: increasing deaths by gun suicide, rising dropout rates, and falling life expectancies. White Americans, Metzl argues, must reject the racial hierarchies that promise to aid them but in fact lead our nation to demise.